Sustainable Economy Collaborative: A community group studying the economic effects of the Growlers and Navy presence on Whidbey Island. EIS for the Growler Airfield Operations: The Navy’s webpage about the Whidbey EIS. Ebey’s Landing National Historical Reserve: The National Reserve that started it all, and the jewel of central Whidbey. Earplug Store: Seriously consider using hearing protection whenever the jets are flying, especially for your children. 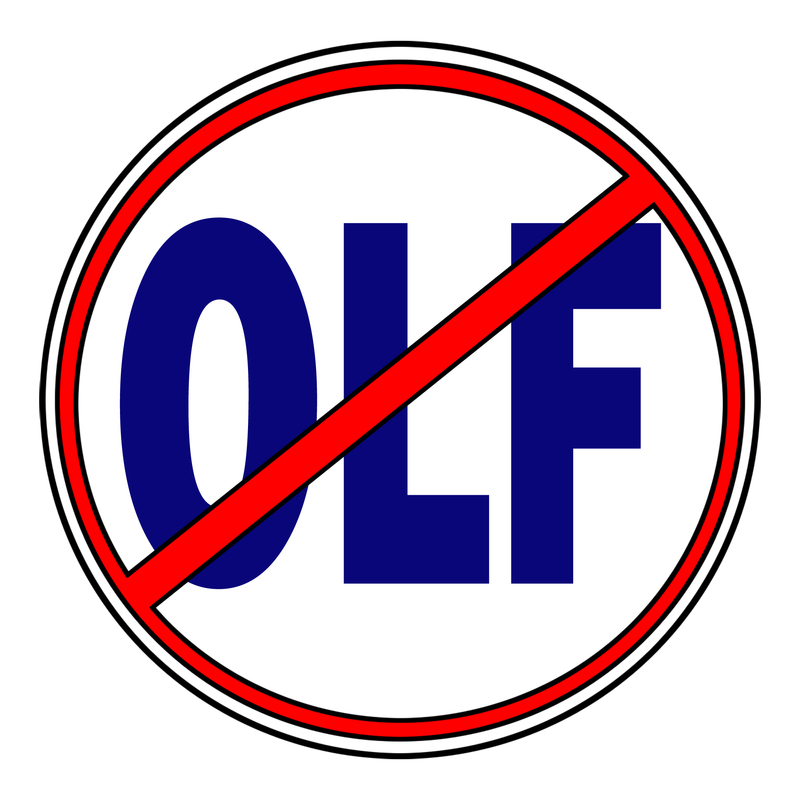 Citizens Against OLF: The organization that took on the Navy’s desire to build an OLF in a really bad location in NC. Citizens Harmed by Disclosure Deception: Since 1993, inadequate noise disclosures were used (or none used at all) for real estate purchases in noise zones in North and Central Whidbey Island. Land owners have been devastated by this practice in many ways. Learn the details of what happened and action that can be taken.